Saving Money Quotes That Might Just Transform The Spendthrift In You Into A Miser. Know the real value of money through popular saving money quotes. Go ahead with the article to explore some of the famous willpower quotations & sayings. The tinted pieces of printed papers on your wallet make the world bow down to you. 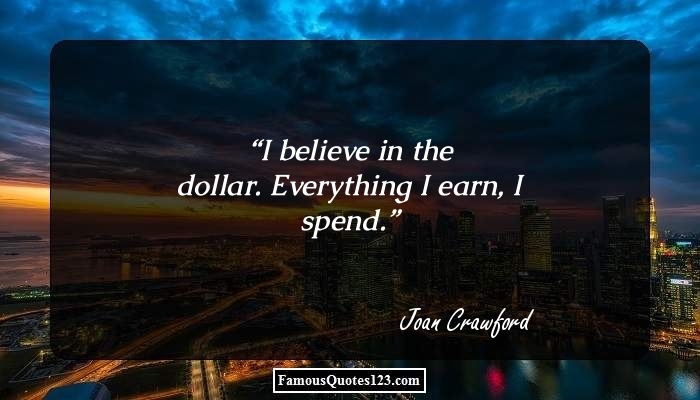 It is said that “Money saved is money earned” .You love it, admire it, live with it and strive hard to get as much of it as you can and yet you are sometimes the first to repeat the words ‘money cannot buy everything’. However, most of you would probably agree that an impressive bank account balance keeps most minds happy and peaceful. 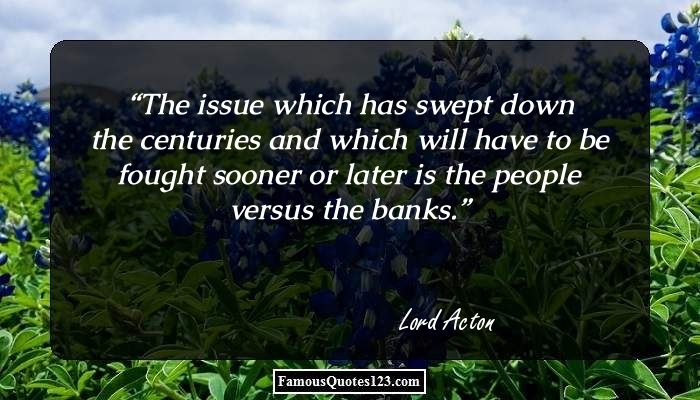 Spending within your limitations and saving money helps you lead an econmically stable life and prevents the need to press the panic button during turbulent times. If you do not foresee the needs for the future and spend your money thriftily then you are bound to end up in a situation of distress. Planning and managing the bucks in a smart way is also quite important. Some people invest their money in shares and mutual funds in a bid to earn rich dividends. 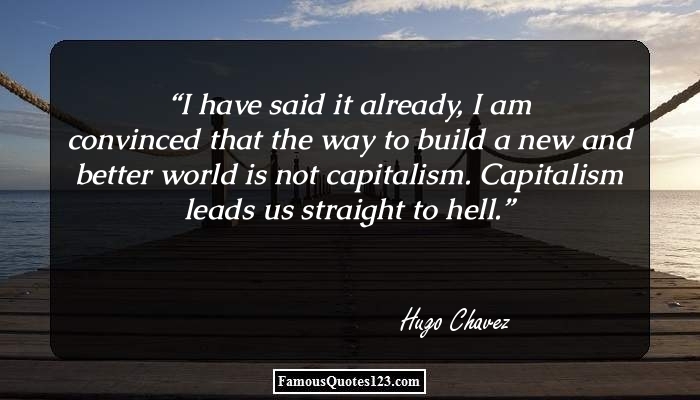 To paraphrase what noted entrepreneur Warren Buffet once said, 'one should not save what is left after spending, but spend what is left after saving'. Here are some of the famous willpower quotations and sayings to make you understand the real value of saving money. 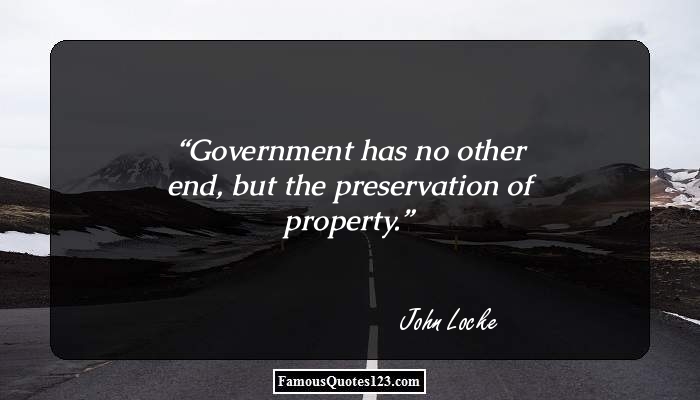 Government has no other end, but the preservation of property. I believe in the dollar. Everything I earn, I spend. 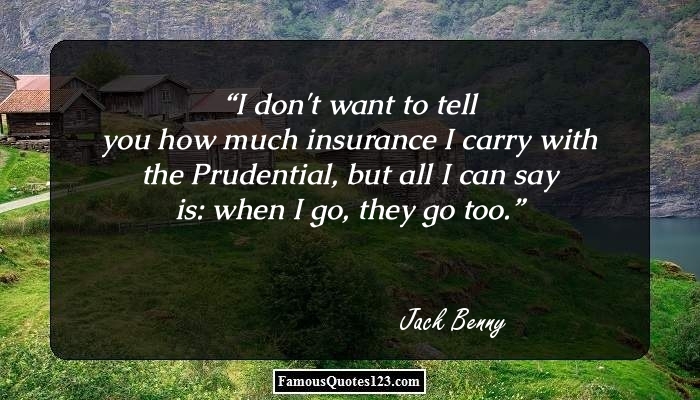 I don't want to tell you how much insurance I carry with the Prudential, but all I can say is: when I go, they go too. I never saved my money. Whenever I worked in the past, I would spend it on my family or my husbands.